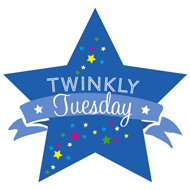 Twinspiration: Book Review and GIVEAWAY! | How Do You Do It? 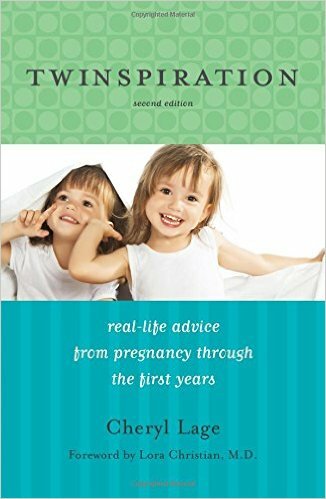 Would love to win a copy of this book for my daughter who has boy/girl twins. She is doing a great job but I’m sure would appreciate some twin mom advice! Congratulations to your daughter on her babies! Enjoy those double baby snuggles! Wow.. you have written such a nice review that excites me to purchase a copy of it. Thank you! I had such a fun time reading this book…I hope you love it as much as I did! Would love to read any advice she has- I’m having twins and due in May! My twins are 18 months, so I am curious to see what I can learn from this book. There is nothing as perfect as learning from the experience of someone who has been there before. I have 5 week old fraternal girls. I’m in “survival mode” but starting to (kind of) get the hang of things. Or I feel like I have enough brain cells again to read a book we could definitely use some twinspiration and wisdom! Twin mommy of identical boys, would LOVE to get this book! Always looking for advice and strategies on managing this chaos! They are three now! Thanks so much for sharing this book, I had so much fun reading it!